Hobart & Oneida Wisconsin are located on the Southwest side of Green Bay, and they have become part of the largest growing and expanding areas in Northeast Wisconsin, for residents and businesses. 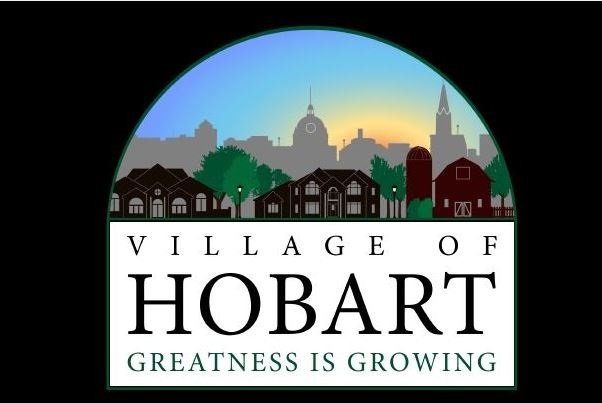 With new homes and properties being built every year, and more growing families eager to move into the area, Hobart & Oneida have become a highly desired area to live. The area is conveniently located along highway accesses, with short commutes to shopping, gas stations, groceries, and entertainment. The Hobart & Oneida areas are home to some of the most beautiful structures in the area, with spacious surroundings, wooded lots, and quiet living areas.